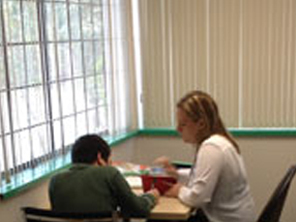 Tri-Cities Therapy is a private paediatric clinic located in Port Moody, British Columbia. 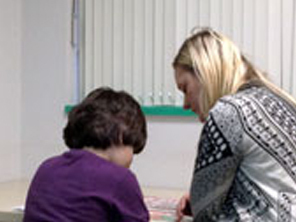 We are a group of private practitioners who work with children from birth to 18, with learning, behavioural and developmental challenges. We also offer limited services for the adult population. 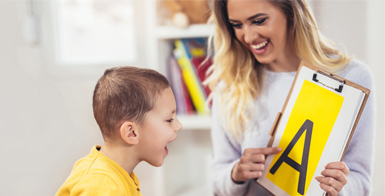 Speech Language Therapy services are offered by registered Speech Language Pathologists with a wide range of expertise by the SLP's at Skylark Therapy and independent contractor Mimi Ilarionova. Occupational therapy (OT) is offered by registered therapists through Achievability Therapy Services and independent contractor Julie Brown. Nam Kim and Hae Soo Jo provide Music Therapy and Art Therapy in a fun, active and supportive environment. 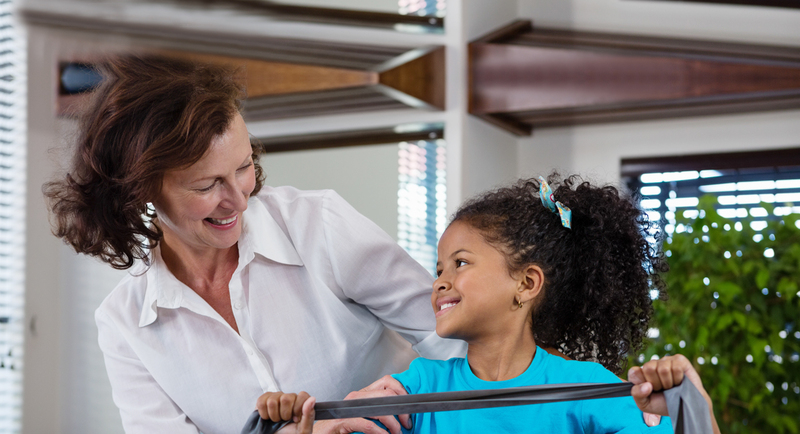 The therapists at Tri-Cities Therapy believe in holistic and interdisciplinary treatment that addresses the development of language, communication and social skills, physical and fine motor skills, sensory integration and processing skills as well as age-appropriate life skills. All therapists provide weekly sessions. Some also provide sessions on an intensive (2+ sessions per week), bi-weekly or consultative basis. We are available to meet with parents, teams, and schools, to talk about your child’s challenges and help set goals and strategies. 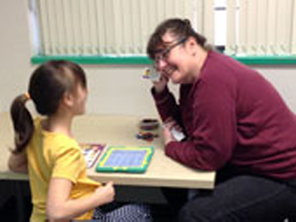 Tri-Cities Therapy supports children from birth to age 18 with learning, behavioural and developmental challenges ranging from mild to severe.